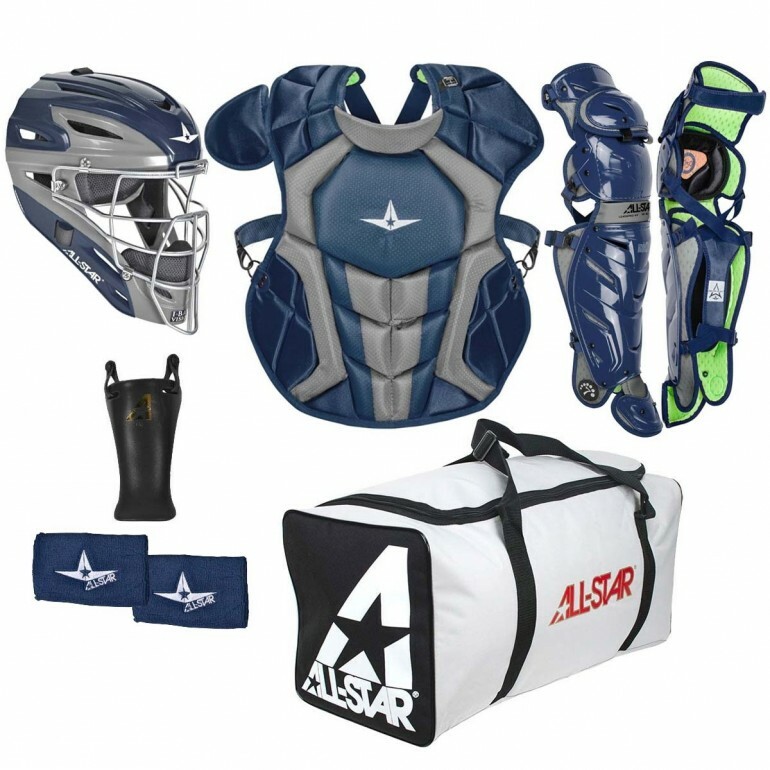 All-Star Youth 12-16 System7 Axis Pro catcher's set includes a helmet, chest protector, leg guards, throat guard, bag, and wristbands. 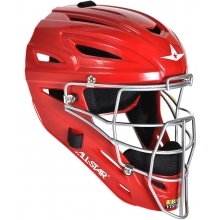 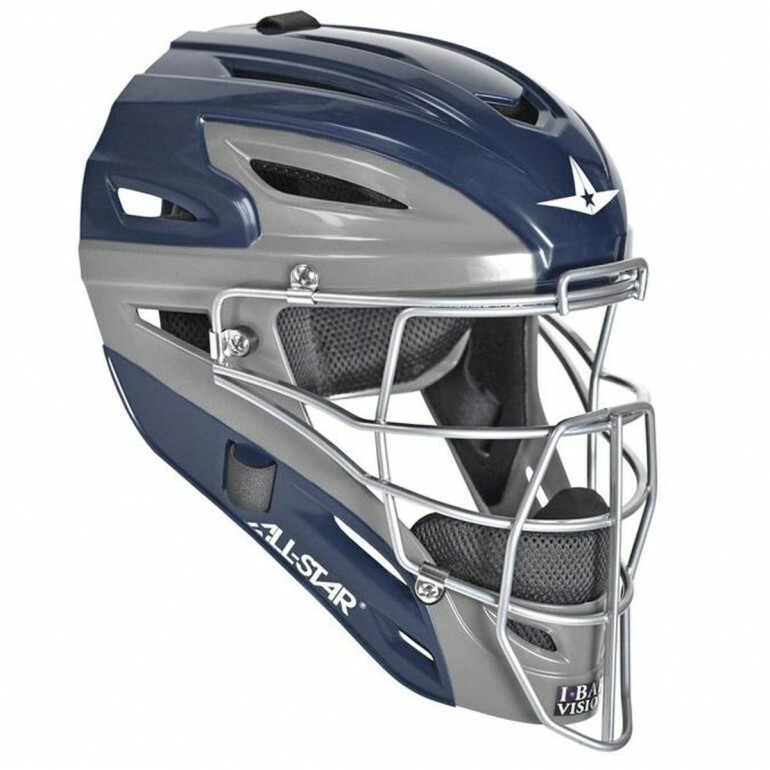 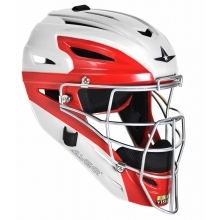 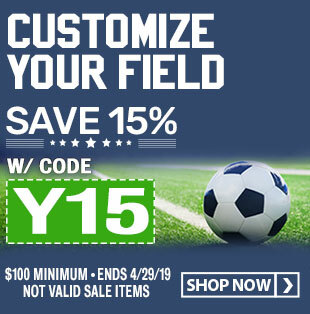 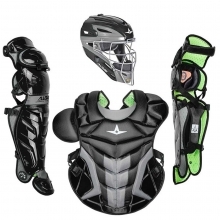 Fits head sizes: 7" - 7-3/4"
The All Star Youth 12-16 System7 Axis Pro Catching Kit includes a MVP2500GTT helmet, CPCC1216S7X chest protector, LG1216S7X leg guards, a throat guard, bad and wrist bands. The System7 MVP2500GTT features the Ultra Cool moisture wicking mesh liner system and impact resistant ABS plastic shell. 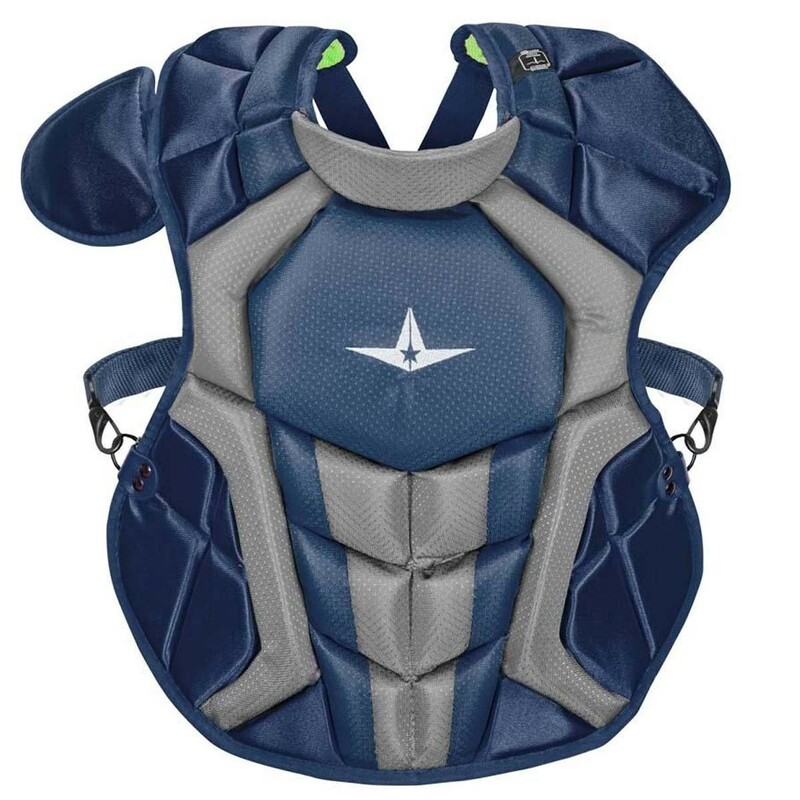 The CPCC1216S7X chest protector features wedged abs for blocking, Diamond vents for more weight reduction and breathability, and a thinnger, more form fitting DeltaFLex harness. 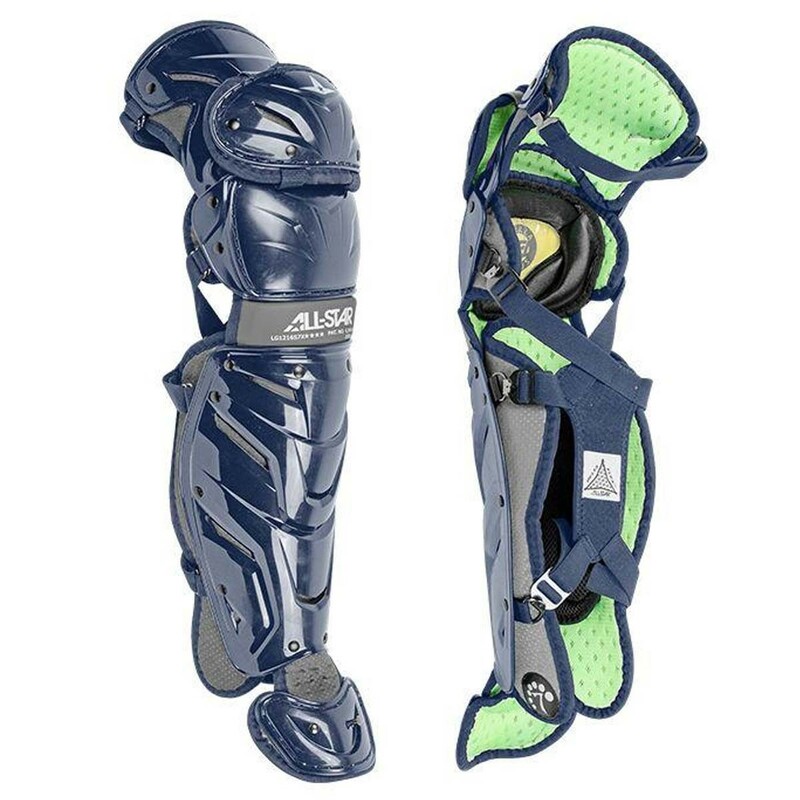 The LG1216S7X leg guards feature a LINQ hinge system for the best mobility, winder and smoother knee for better pivoting and sliding, and repositionable center knee pads with D30 padding. 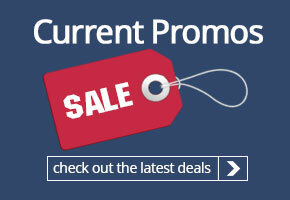 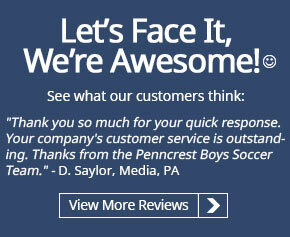 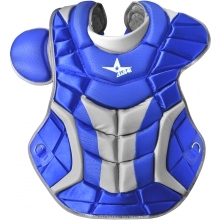 Meets NOCSAE Chest protector standards and catcher's helmet standard. 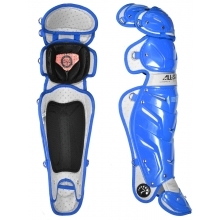 All Star LG30WPRO System 7 Adult Leg Guards, 16.5"